Watch the Stockport five-piece discuss their follow-up album and its first single I Can't Stand It with Radio X's Gordon Smart. 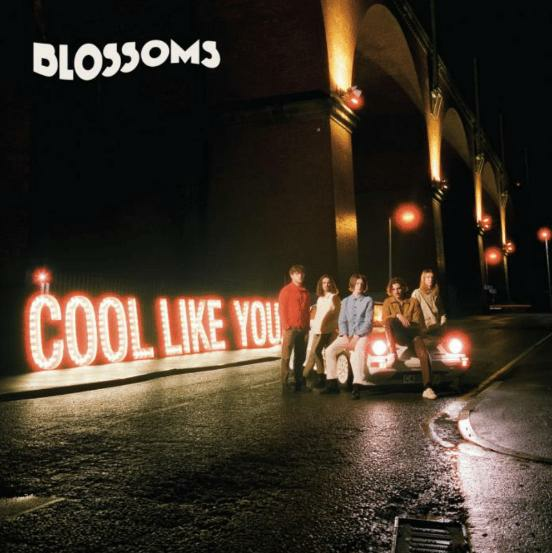 Blossoms have dropped the details of their second studio album Cool Like You, while releasing its first single. The album - which is set for release on 27 April 2018 - is the follow up to their UK No.1 self-titled debut, which included hits such as Charlemagne and Blown Rose. On Cool Like You's "soundtracky" new sound, he added: "It's a lot more upbeat this album. We consciously did that with the songs, because we wanted to take the live set up a level." 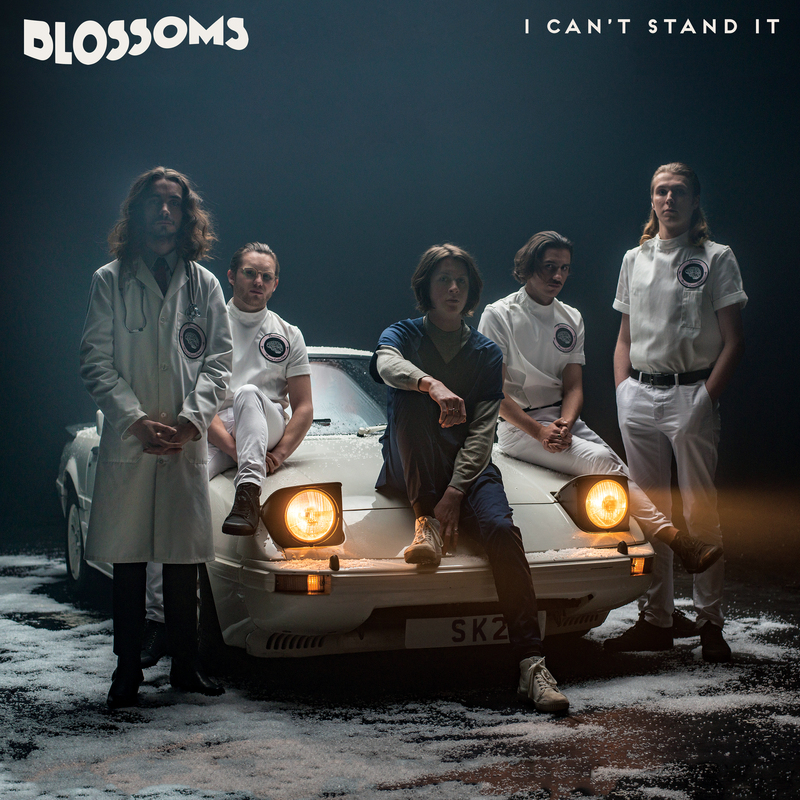 Today also sees the Stockport five-piece release their comeback single in I Can't Stand It, which was played tonight on Radio X.